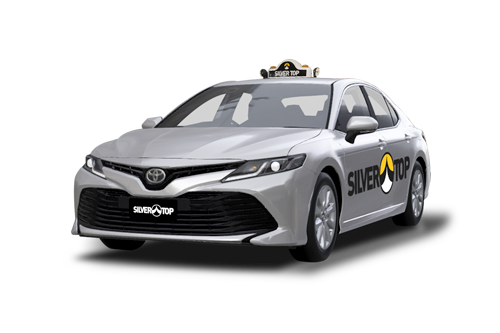 Ride in style and book a Silvertop Taxi to Sydney International or Domestic Airport. Whether you are going to the airport or are looking for the reliability of a friendly driver waiting for you when you land, call our friendly contact centre team and book your taxi in today. Big group? Lots of luggage? 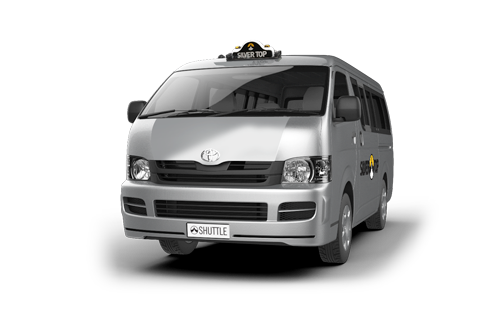 For large groups and family trips, or even if you just have a bit more luggage, for extra room book a Maxi Taxi or Station Wagon today. Start your journey in luxury? 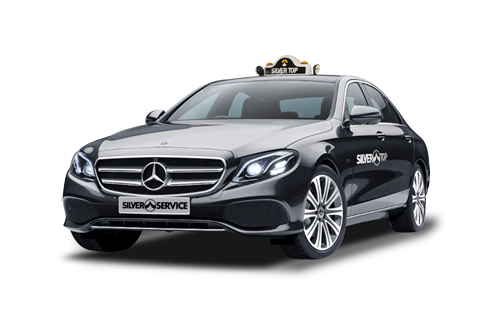 Book a Silver Top Prestige Taxi, and ride in luxury at no extra cost.